WTTW: The Latest "AIA Guide to Chicago"
Studio Gang Architects, Aqua, 2009, Chicago. Photo: Steve Hall/Hedrich Blessing. The AIA Guide to Chicago is regarded as the definitive guide to the architectural resources of one of the world’s leading architecture capitals. First published in 1993 and updated with a second edition in 2004 and a third edition in 2014, The AIA Guide to Chicago is the largest portable source of information on the city's built environment, respected by the public, journalists, educators, and students. Approximately one thousand structures are interpreted in the six hundred-page guide, which also includes essays by Perry Duis, Vincent Michael, Julia Bachrach, Blair Kamin, Lee Bey, and others. Illustrated with photographs and maps, the AIA Guide to Chicago serves as an introduction to Chicago's architecture for neophytes and as a sourcebook for those seeking to expand their knowledge beyond well-documented, centrally located buildings. Numerous buildings are documented in print for the first and only time. Laurie Petersen is editor of the third edition of The AIA Guide to Chicago. She was supported by an advisory group of distinguished members of the architecture education and design community. The first two editions of The AIA Guide to Chicago were edited by Alice Sinkevitch, with Petersen as associate editor, with extensive support and participation of members of Chicago's architecture, design, and cultural community and organizations such as Landmarks Illinois and the Chicago Architecture Foundation. 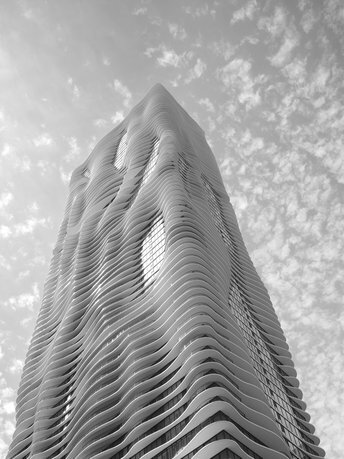 Petersen is a freelance journalist and a regular contributor to Chicago Architect magazine. Zurich Esposito, executive vice president of AIA Chicago, provides management to the production of the third edition of The AIA Guide to Chicago. 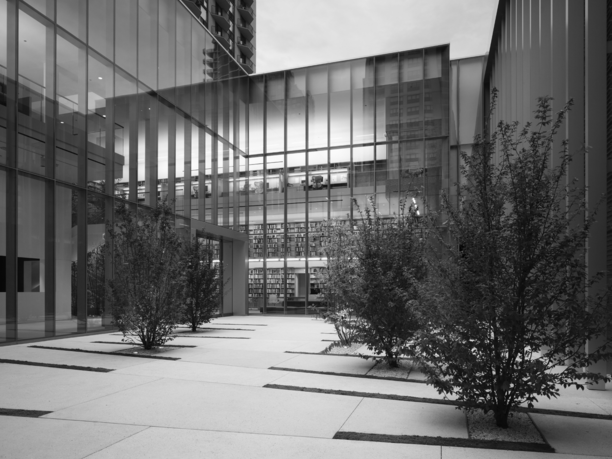 Esposito is also the publication director of Chicago Architect magazine. He holds a master's degree in historic preservation from the School of the Art Institute of Chicago, serves on the board of directors of the Ragdale Foundation, and is the president of the Historic Chicago Bungalow Association. 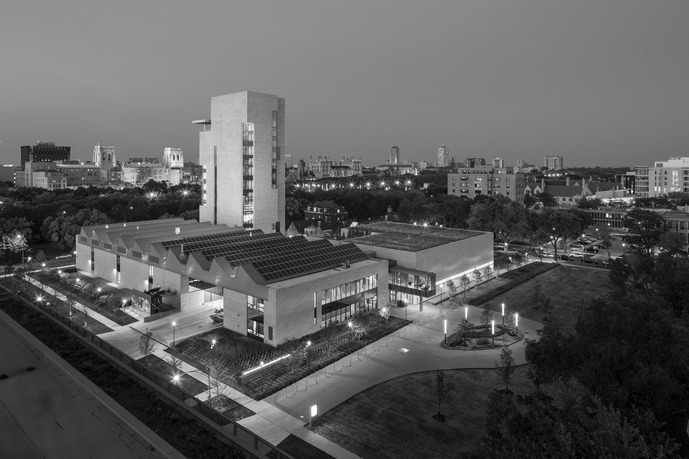 The AIA Chicago Foundation, founded in 1958, is dedicated to the recognition and support of activities that illuminate the body of knowledge about architecture, elevate the ideals of the architecture profession, and foster excellence in the making of the built environment.